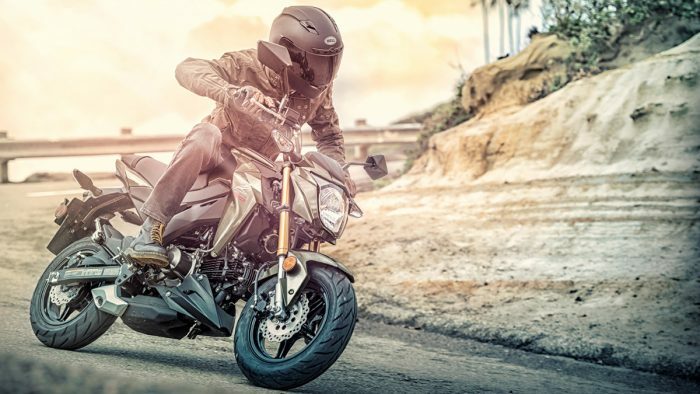 The media hub at AIMExpo 2018 – America’s largest and most significant motorcycle show – is electric. Media, vendors, and major brands from all over North America – and the world – have come in droves to showcase what’s new for 2018. 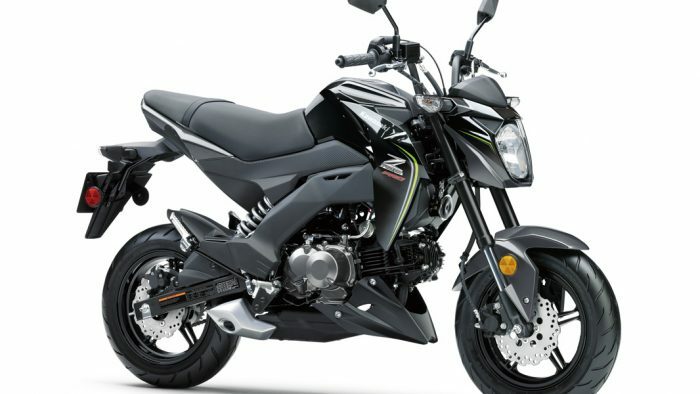 Among them, perfect for new riders (and BestBeginnerMotorcycles.com), is the 2018 Kawasaki Z125 Pro. 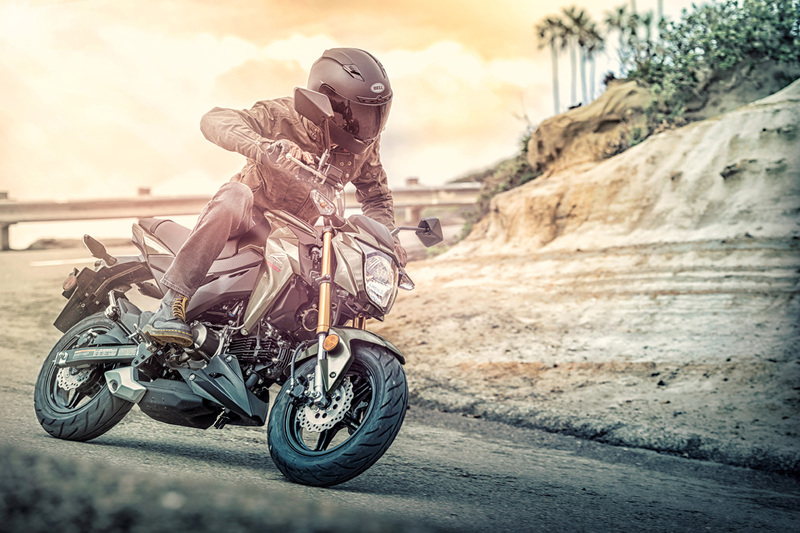 There are a lot of reasons to love the 2018 Z125 Pro, and the ultra-affordable $3,199 MSRP is certainly one of them. 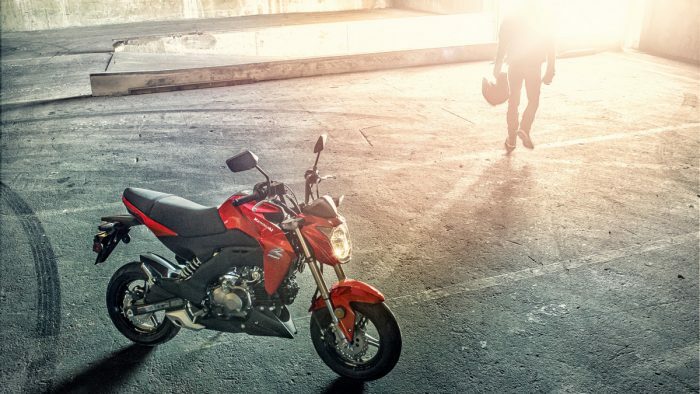 For the economically-minded, the Z125 Pro is able to hit 135.5mpg while comfortably cruising. 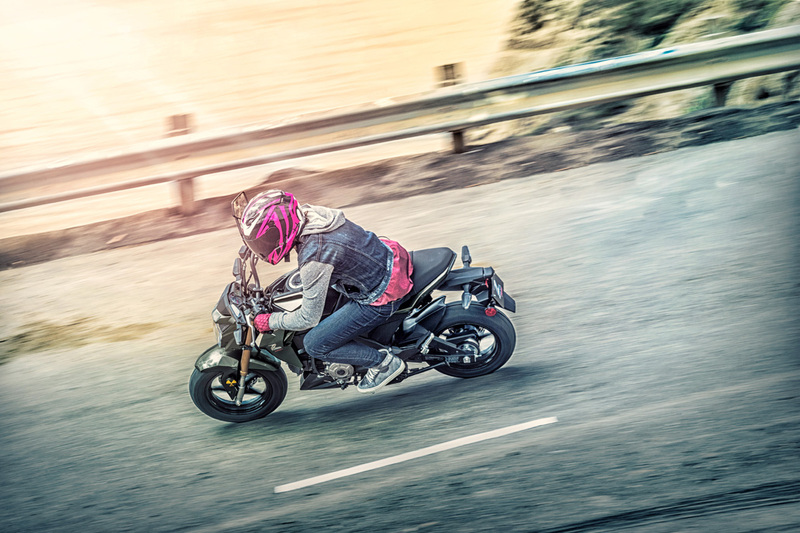 It’s an excellent commuter bike, weekend warrior, and lightweight streetfighter. 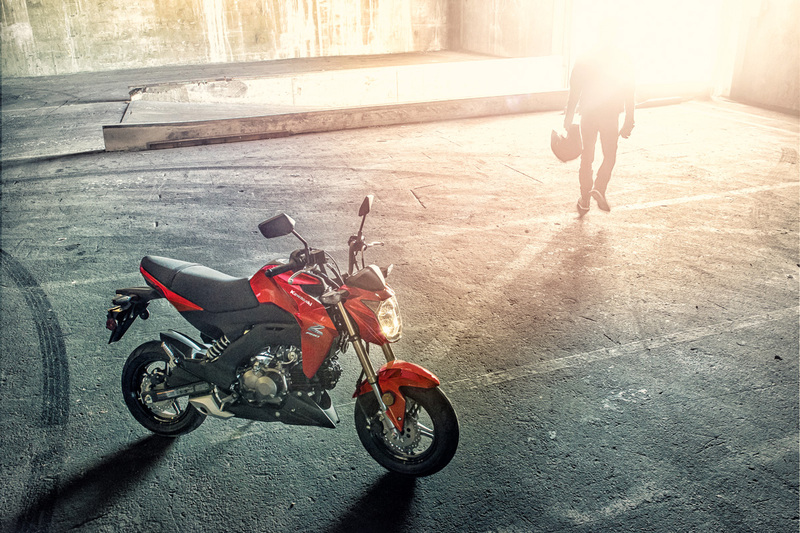 Capable of 2-up riding, the Z125 Pro is definitely worth your consideration. 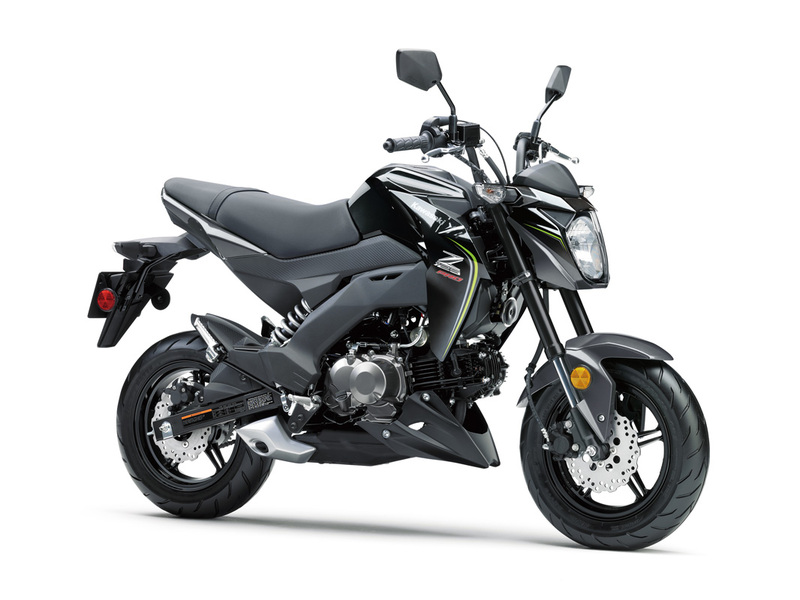 Kawasaki is quick to tout the performance of the Z125 Pro, dubbing it the most nimble Kawasaki ever. 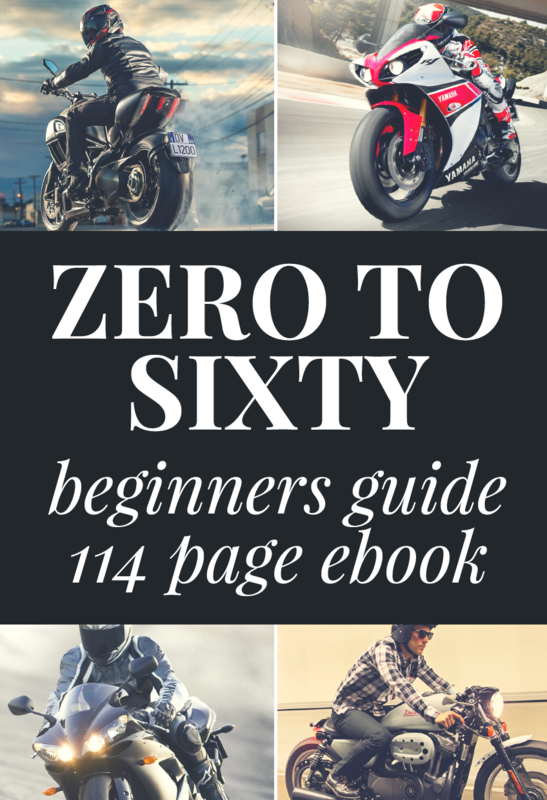 I’ve yet to test this first hand, but my experience on the smaller Kawasaki’s suggests that there’s no reason to doubt this claim. My 6’2 frame and 191lbs fit well on the bike. It doesn’t feel too small, but I can tell that someone a few inches shorter – and perhaps a few pounds lighter – will definitely feel right at home. 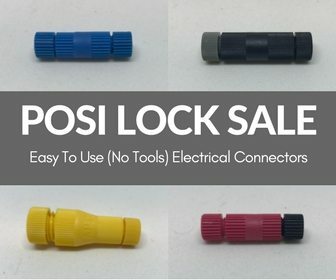 I haven’t had a chance to get one out on the road, but I intend to- I’m always looking for something lightweight to flick and toss through my morning commute. 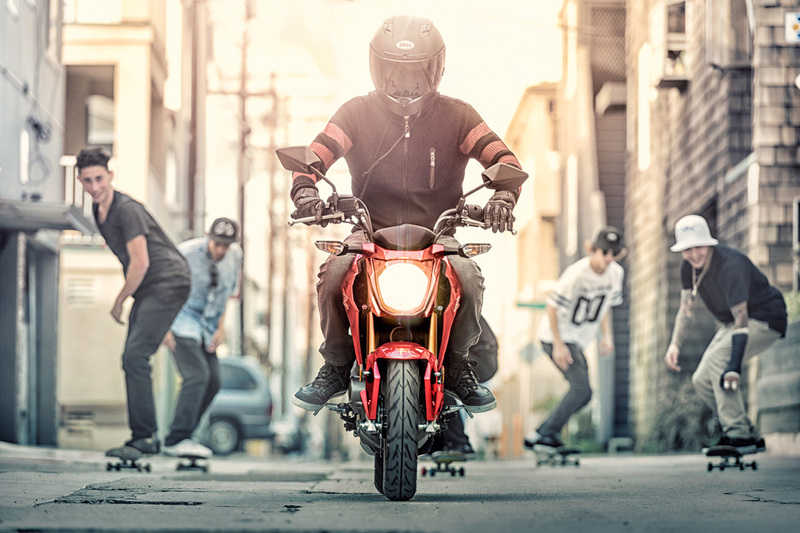 One thing’s for sure: this Kawasaki will be an excellent choice for a first – or 10th – bike.